Joining at the VIIth Tennis Classics in Budapest – 2014. 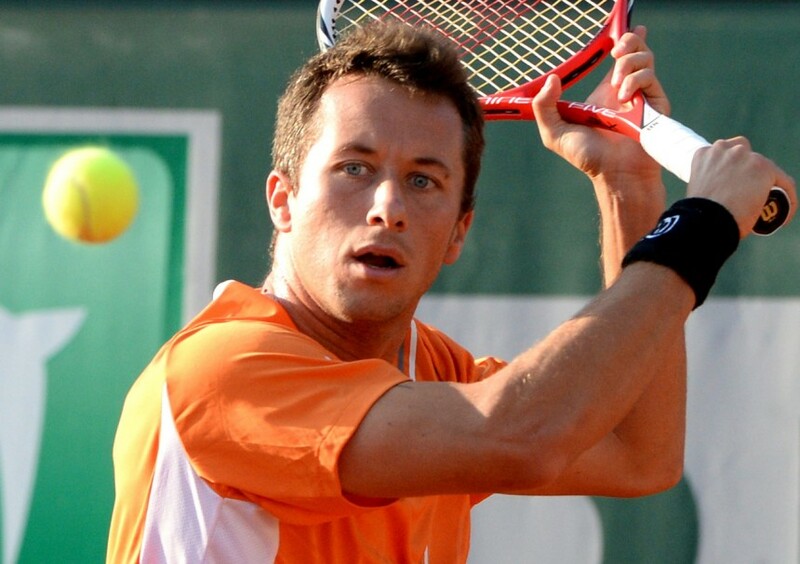 Philipp Kohlschreiber, is the 24th player in the world rankings and one of the most technical and creative tennis player, who won this year also boasts ATP tournament. No one could stop him in Düsseldorf. Throughout his career, collected five trophies and played tennis together almost 8 million dollars. He is extremely successful in doubles, already gain victory in seven doubles ATP tournament, so that says it all. The Arena doors open at 3.30 p.m.